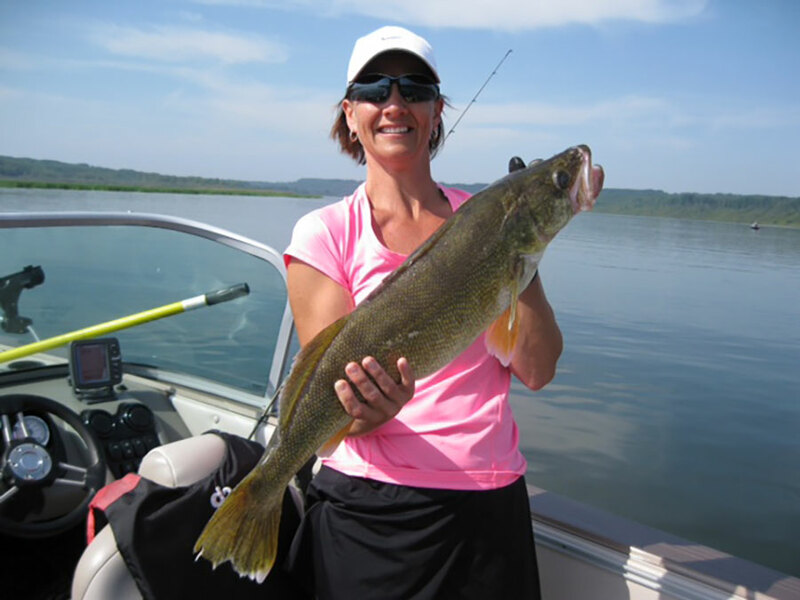 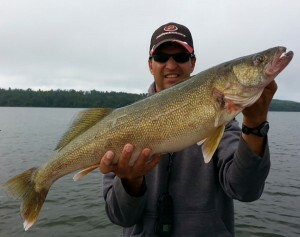 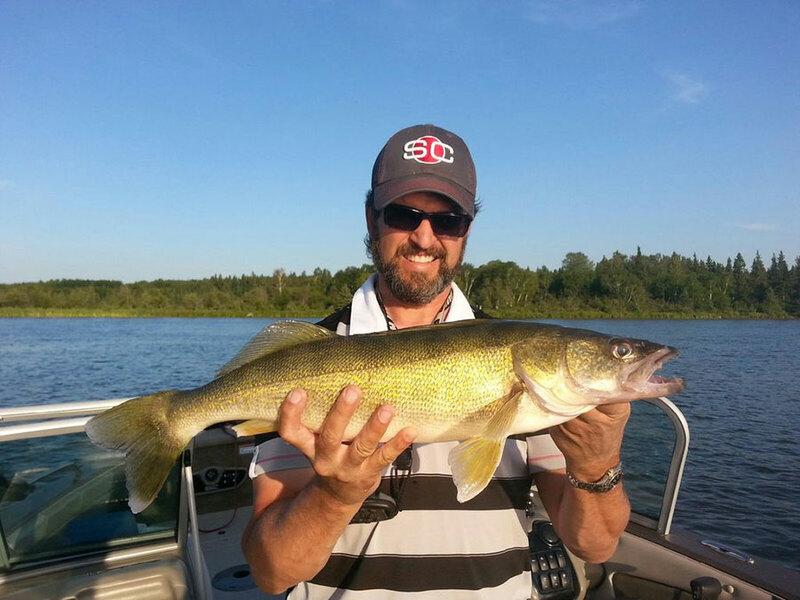 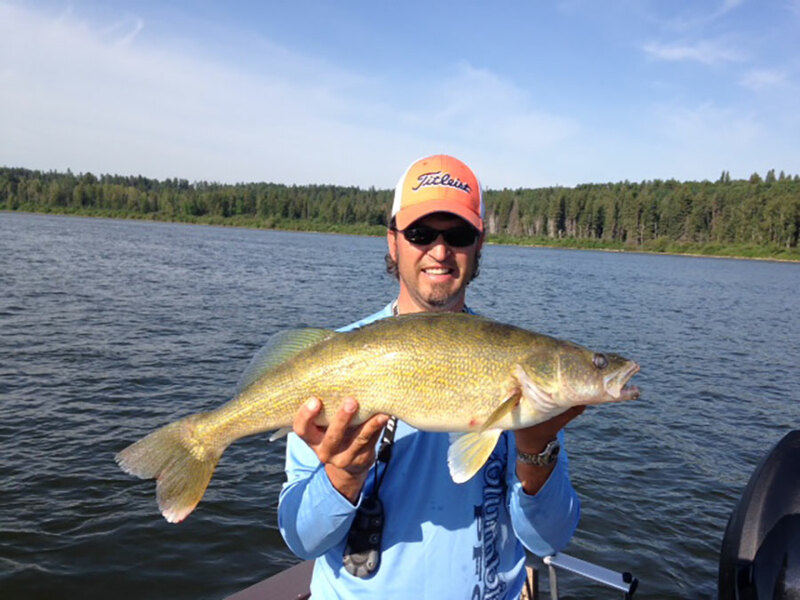 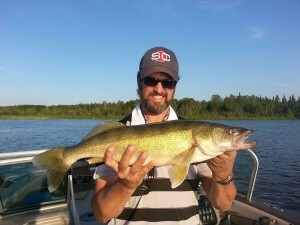 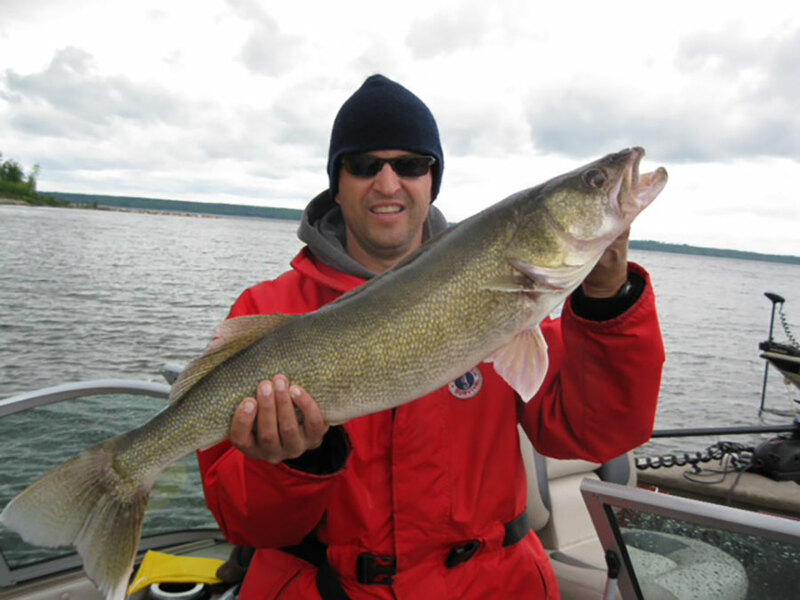 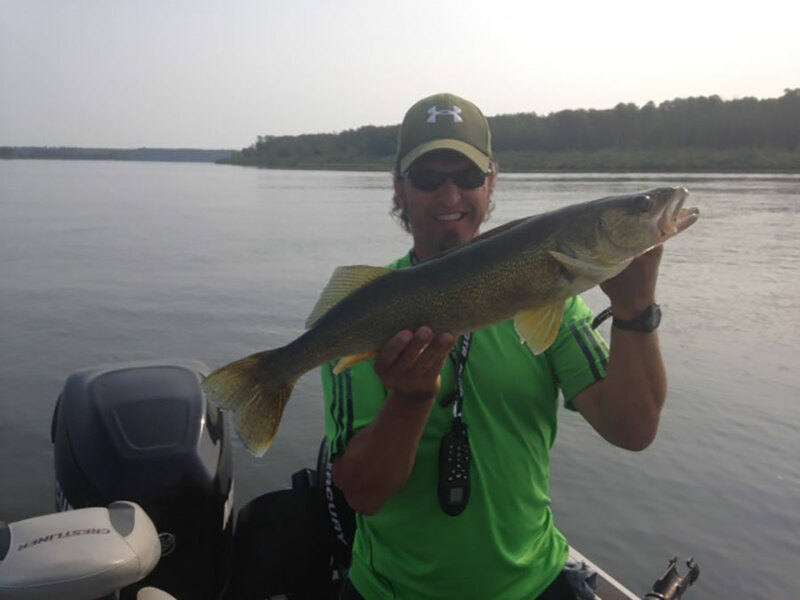 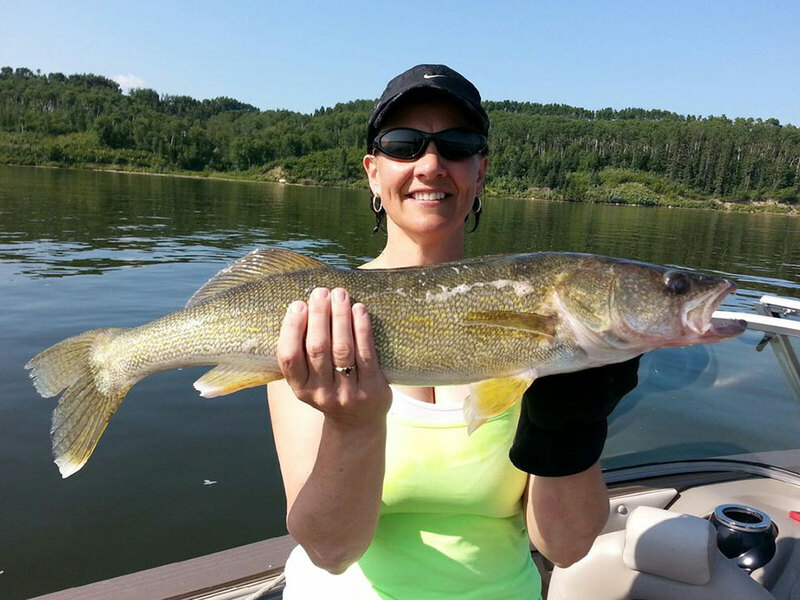 I learned this technique from friends on Tobin Lake in September, 2013 and wish to share this knowledge with you! It’s an effective method to fish the big lake. 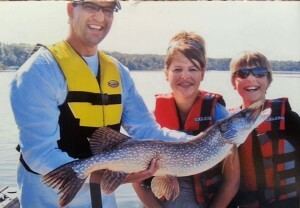 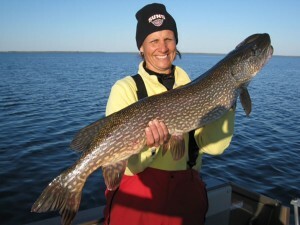 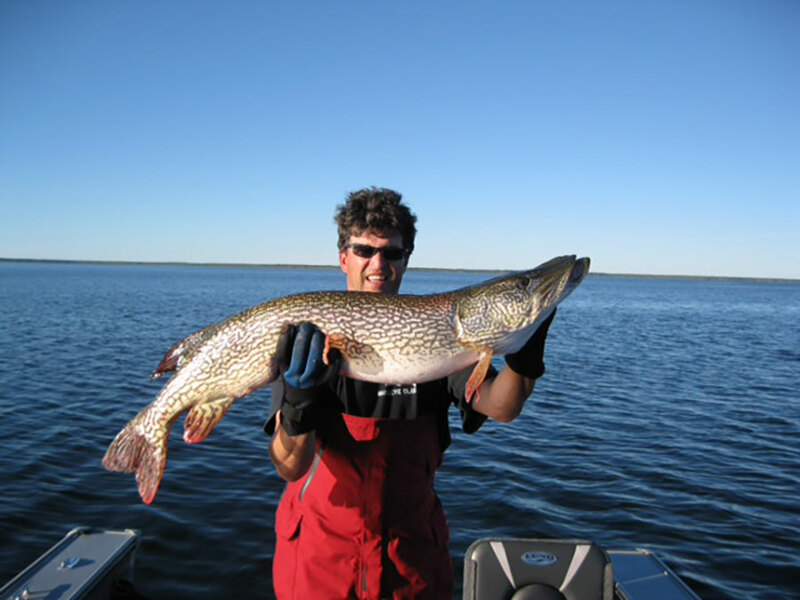 Success in fishing is never guaranteed, however, last fall Julie and I both landed 40+ inch northern pike @ over 20 pounds in 8-12 feet of water = lots of fun! wait for the bobber to disappear, set the hook, hang on and reel!